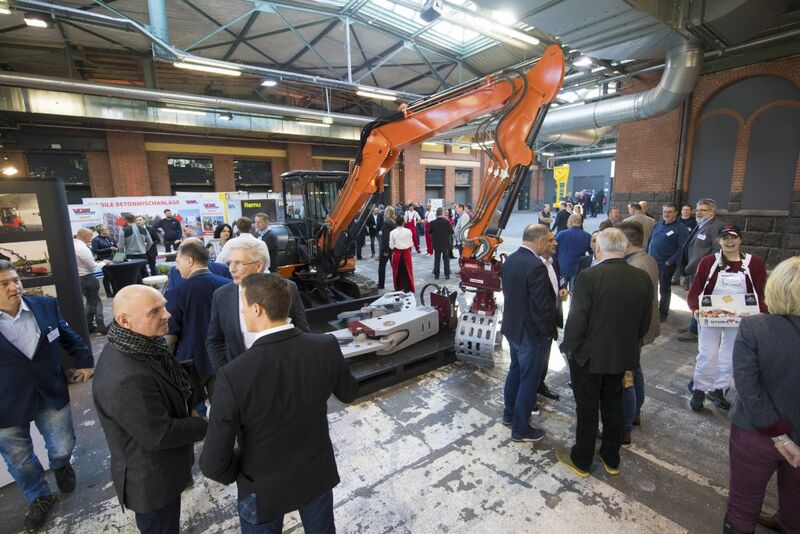 Present your products and services relating to demolition, pollutant decontamination and recycling to interested conference attendees at the Demolition Conference. 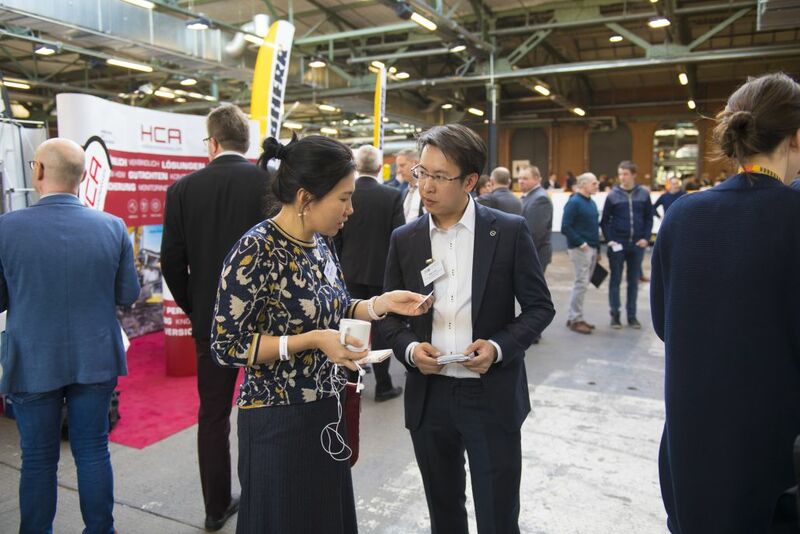 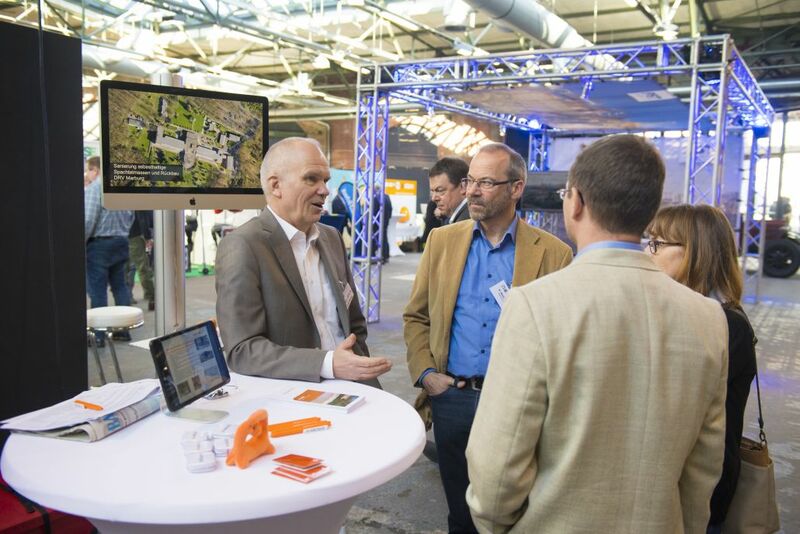 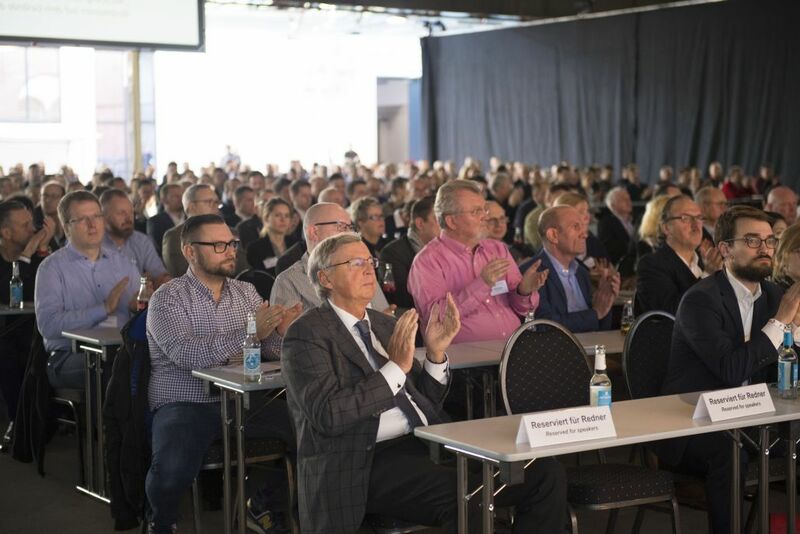 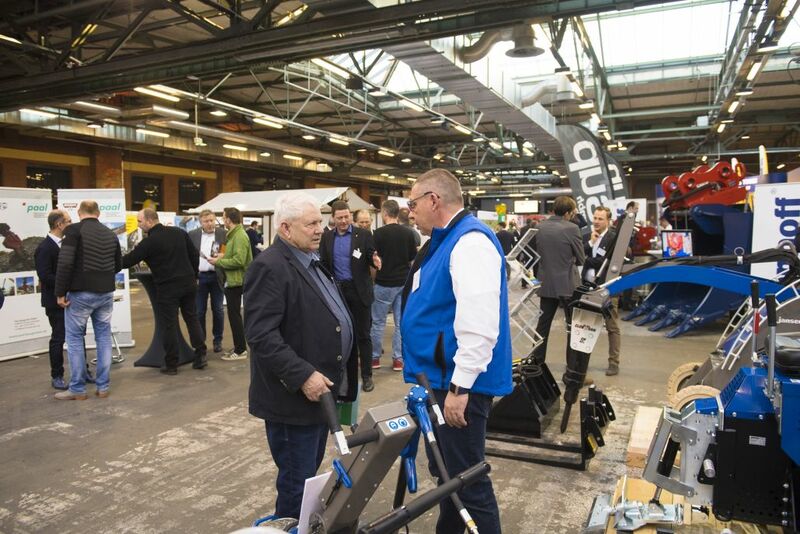 In 2019 more than 1.000 interested professional visitors attended. 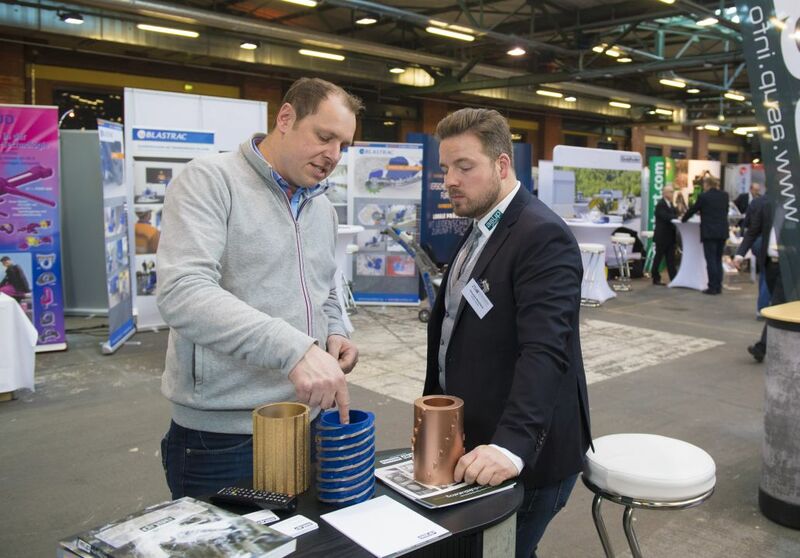 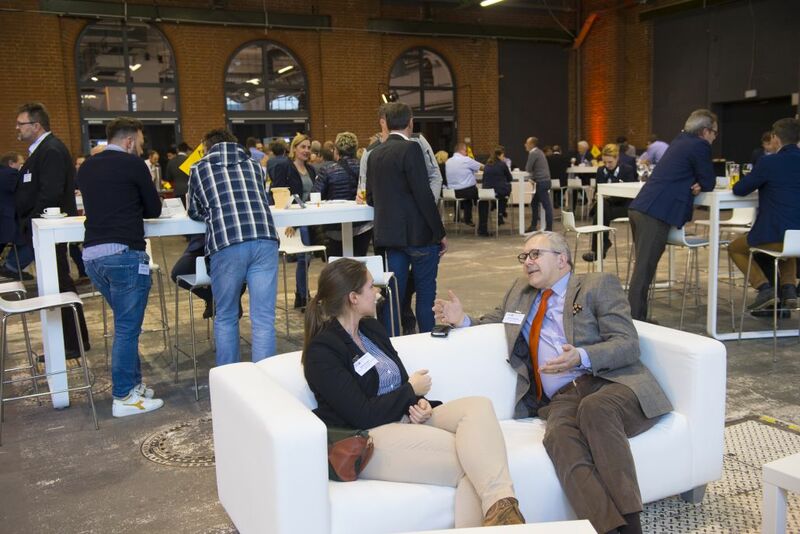 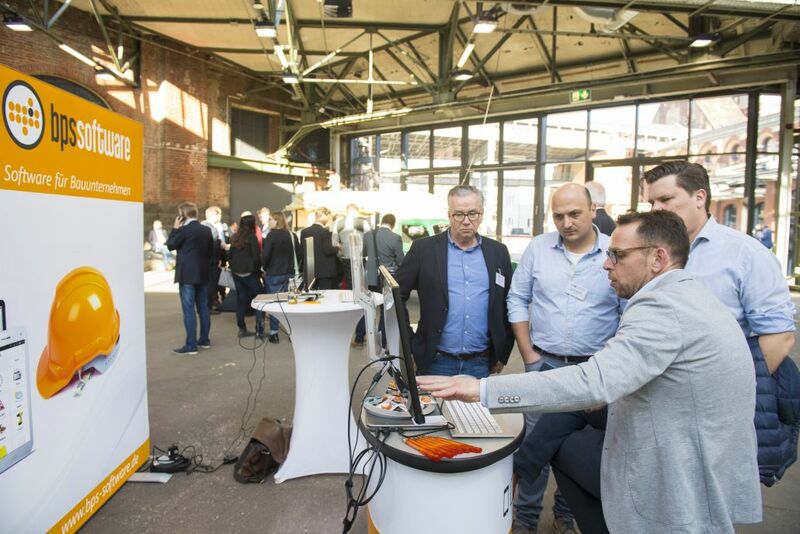 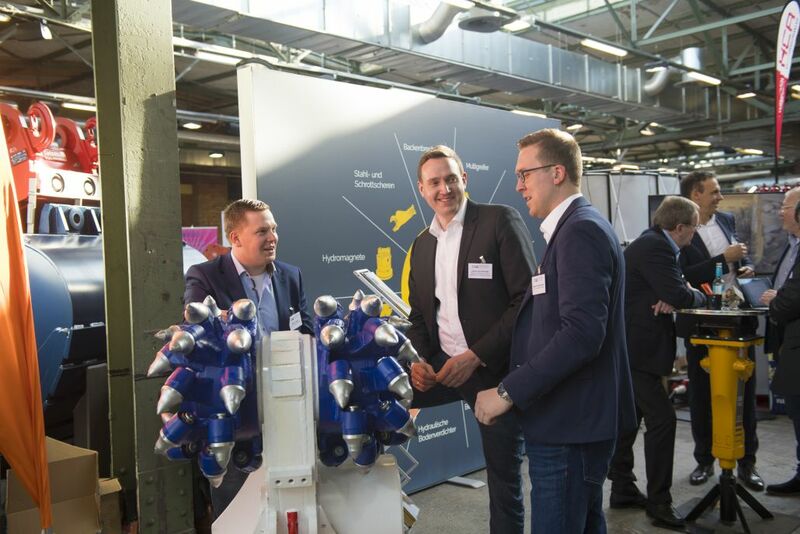 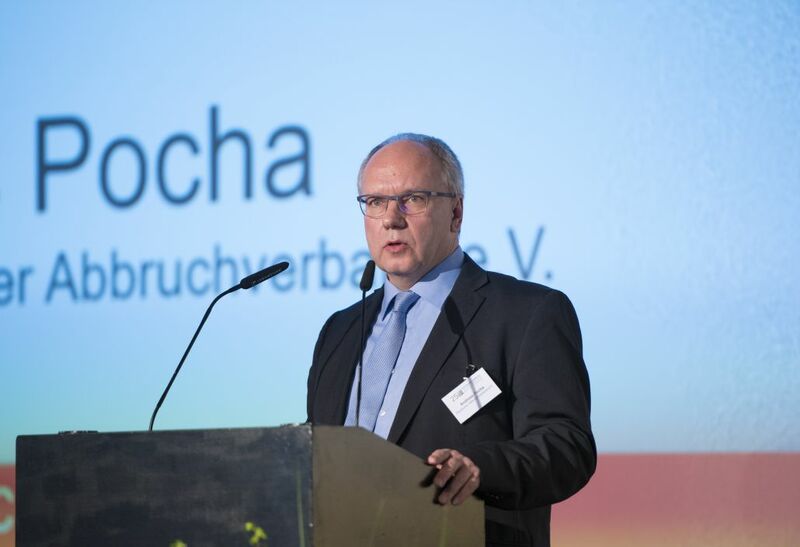 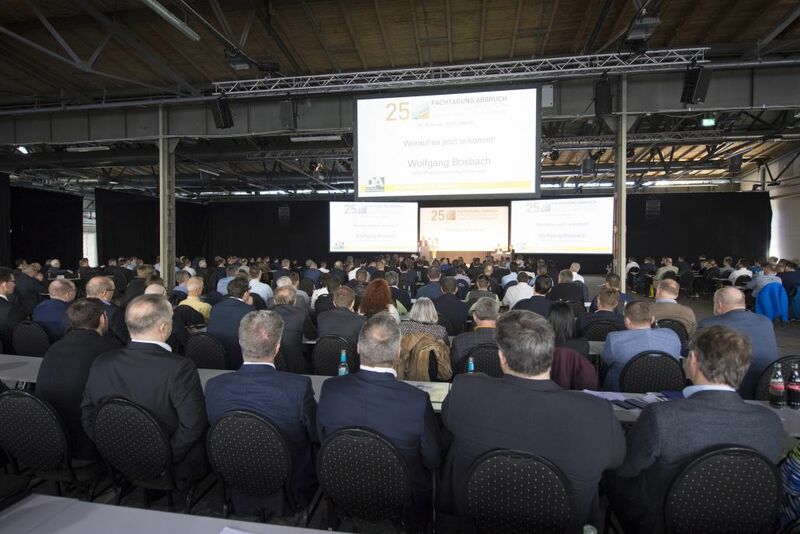 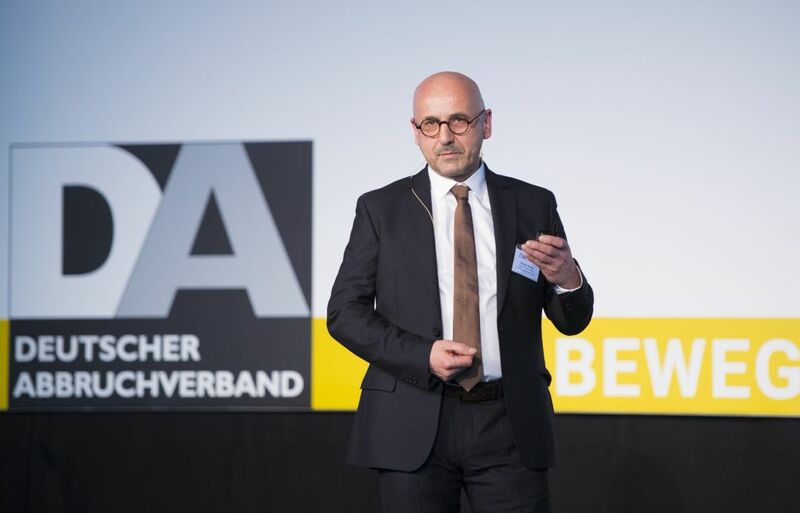 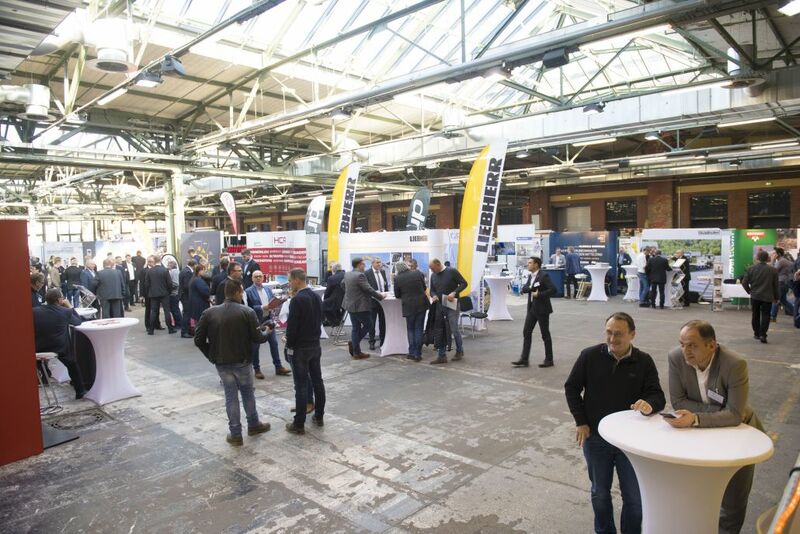 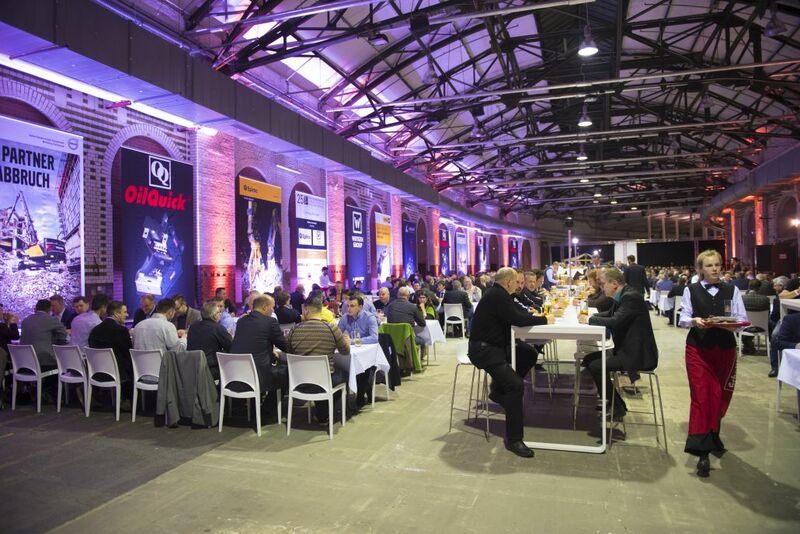 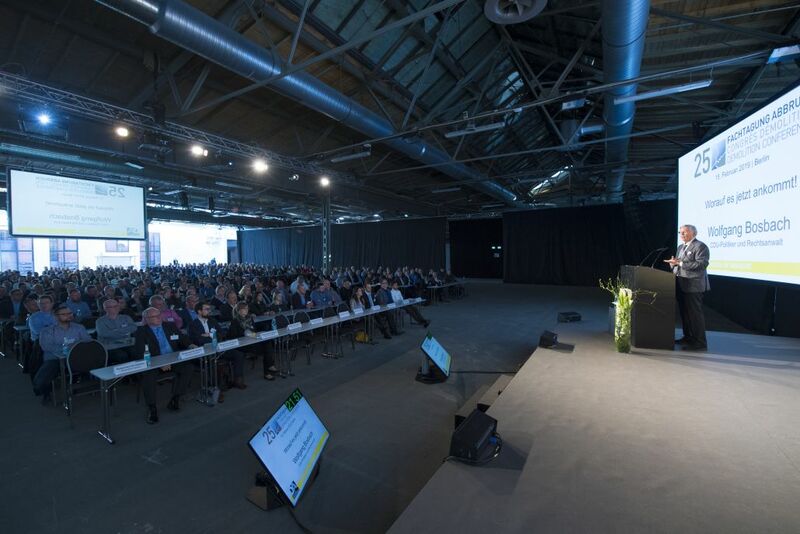 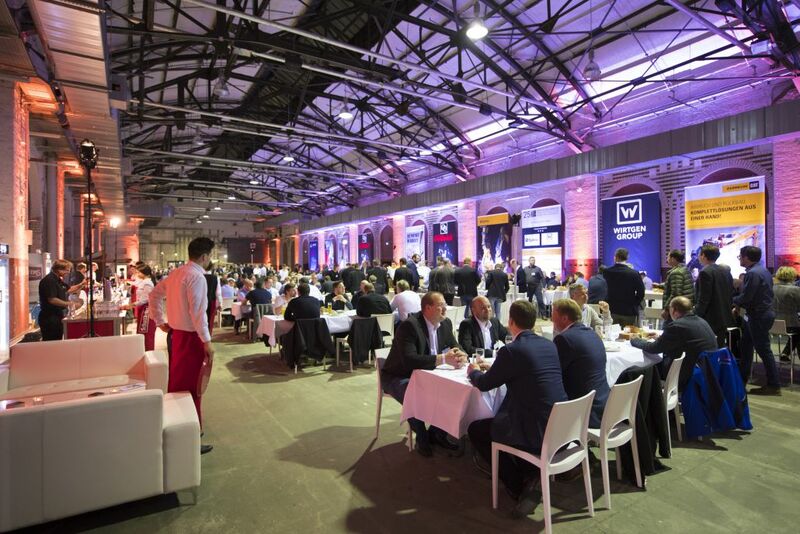 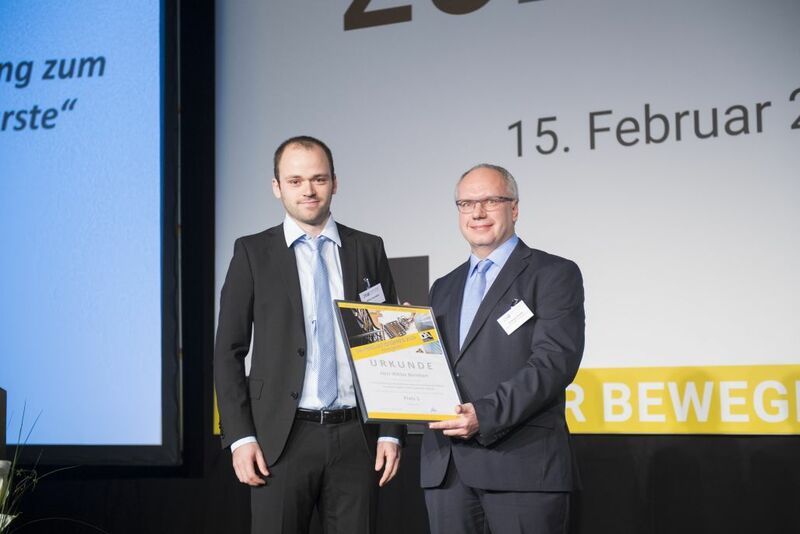 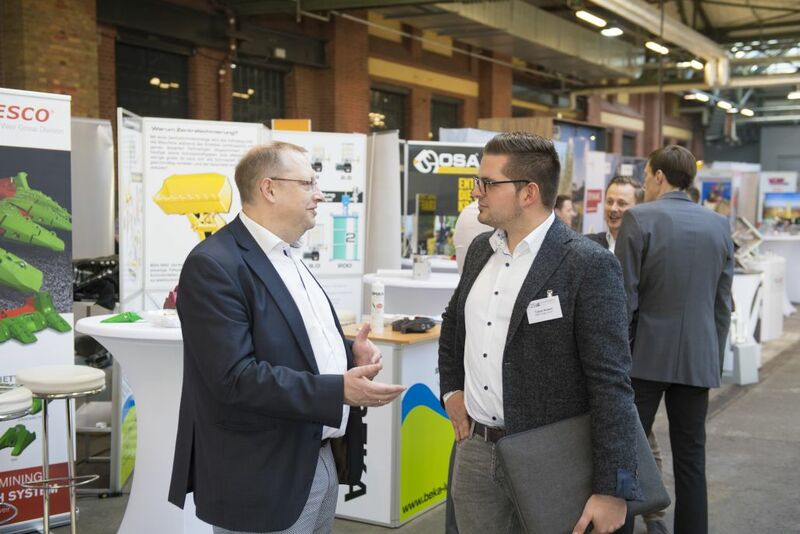 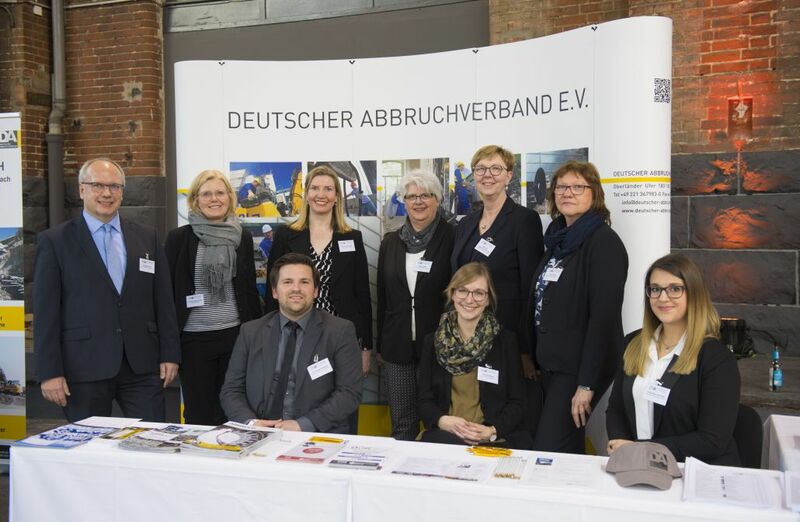 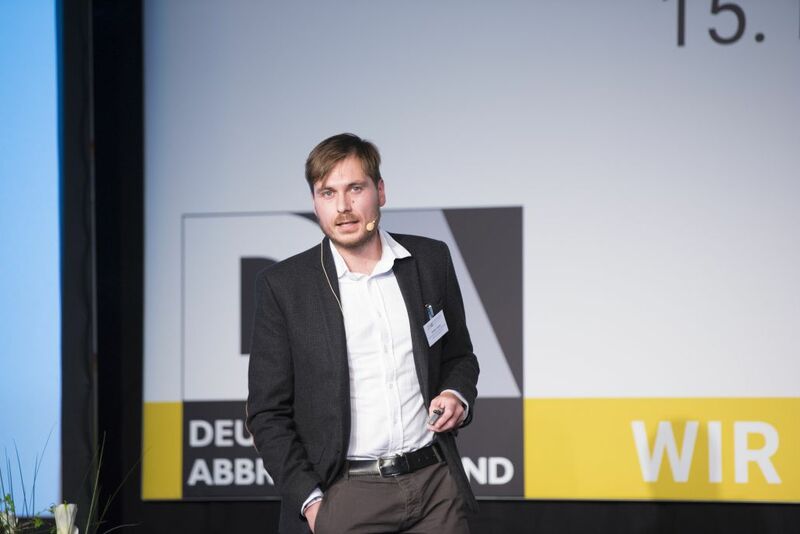 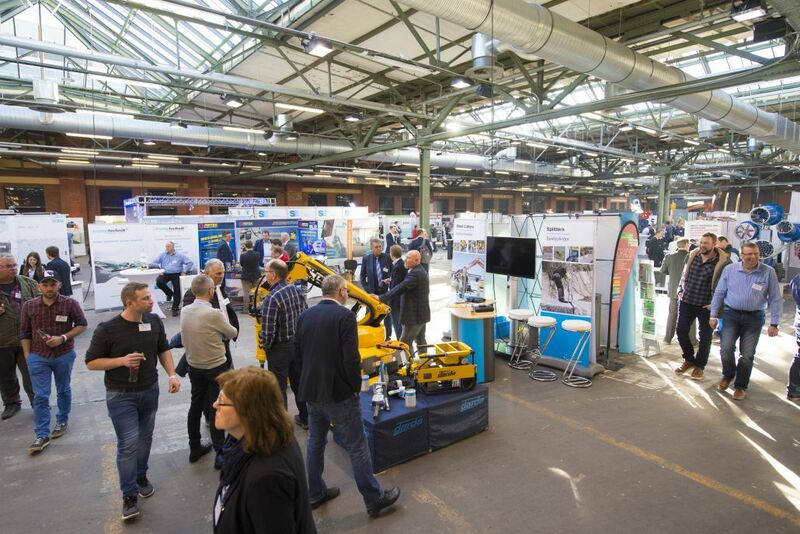 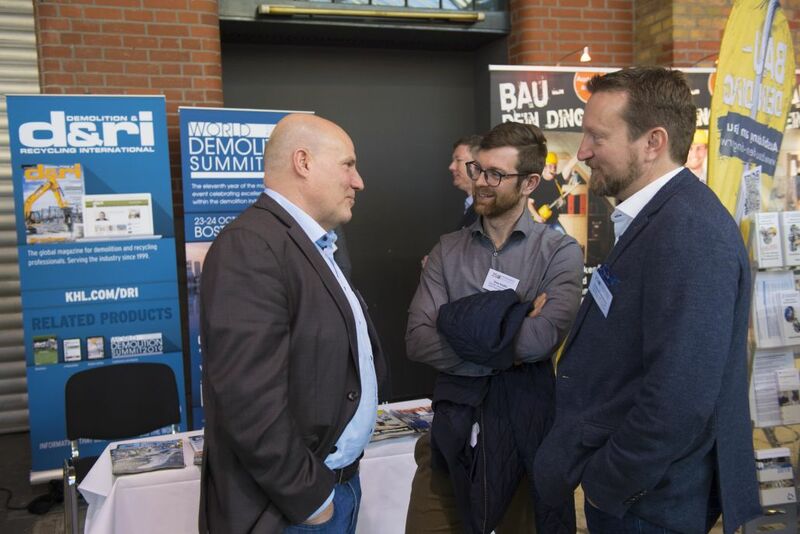 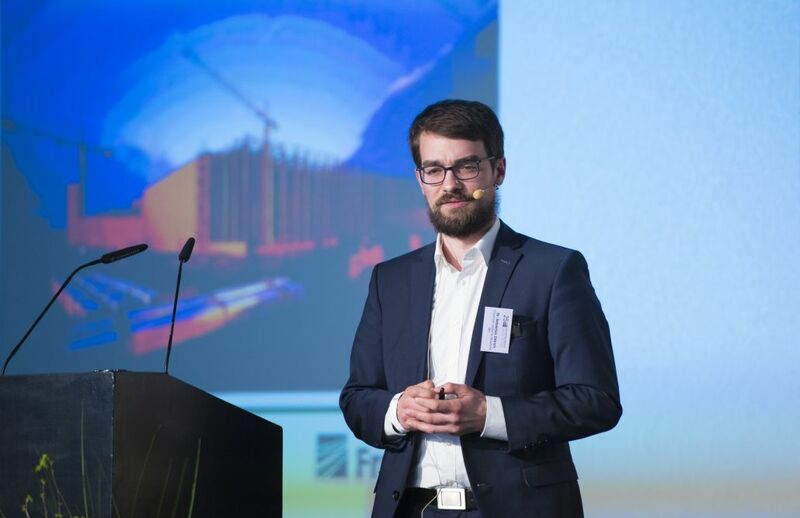 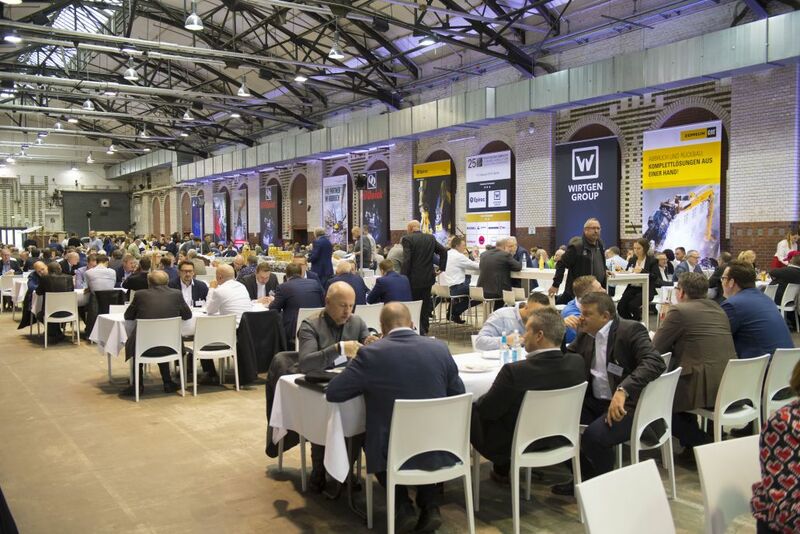 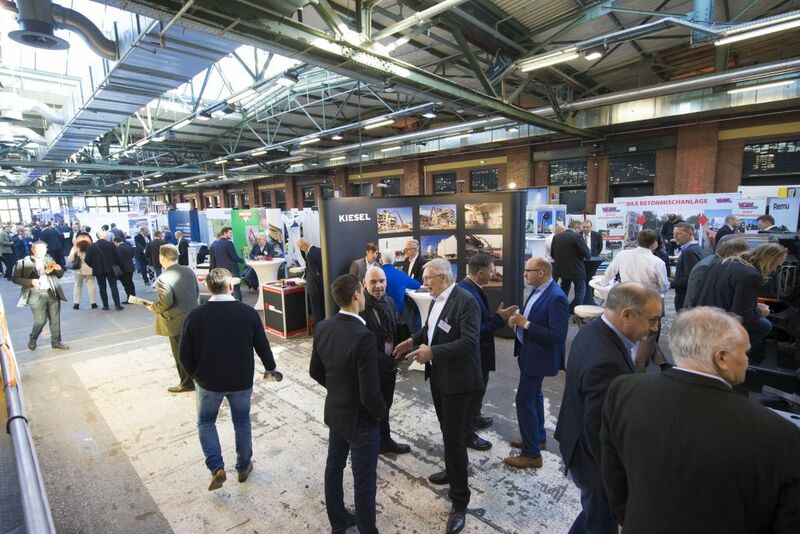 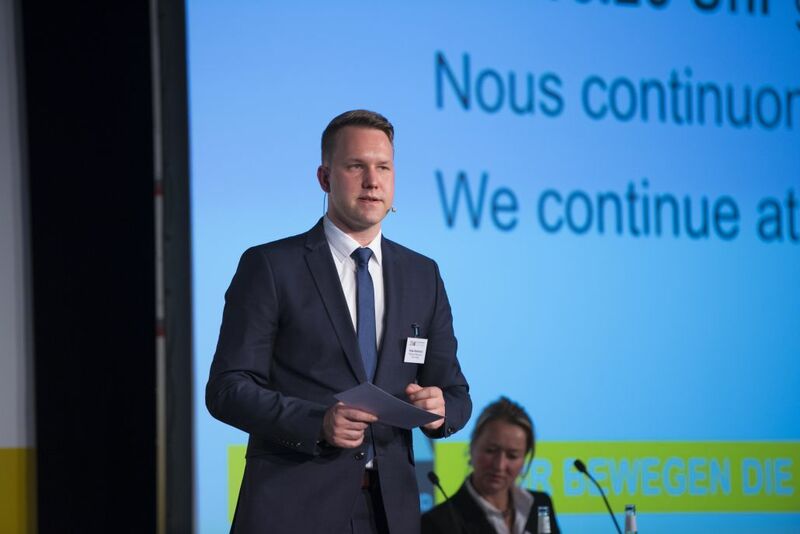 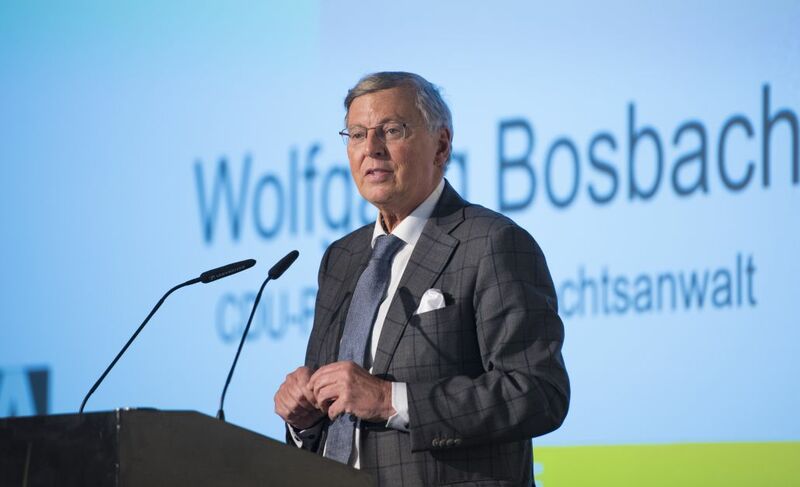 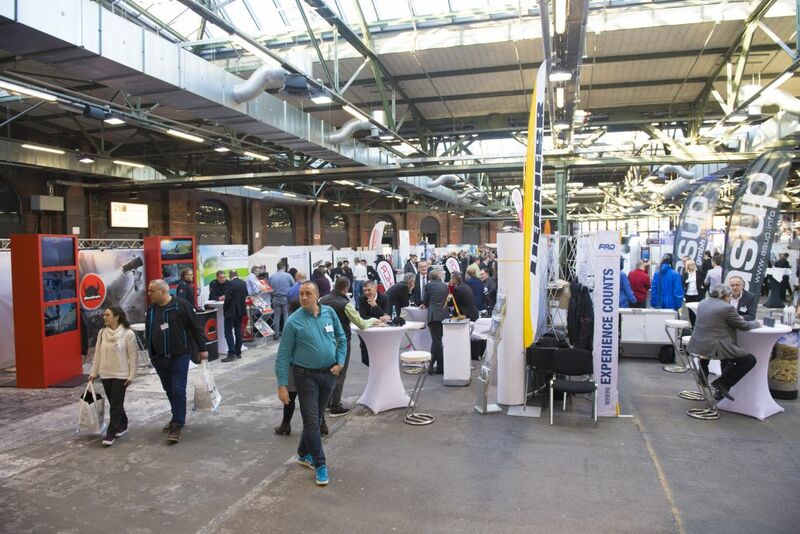 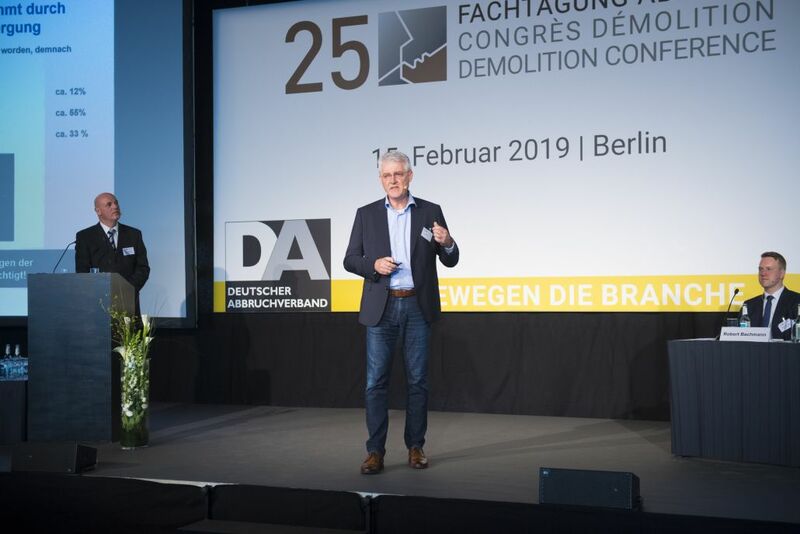 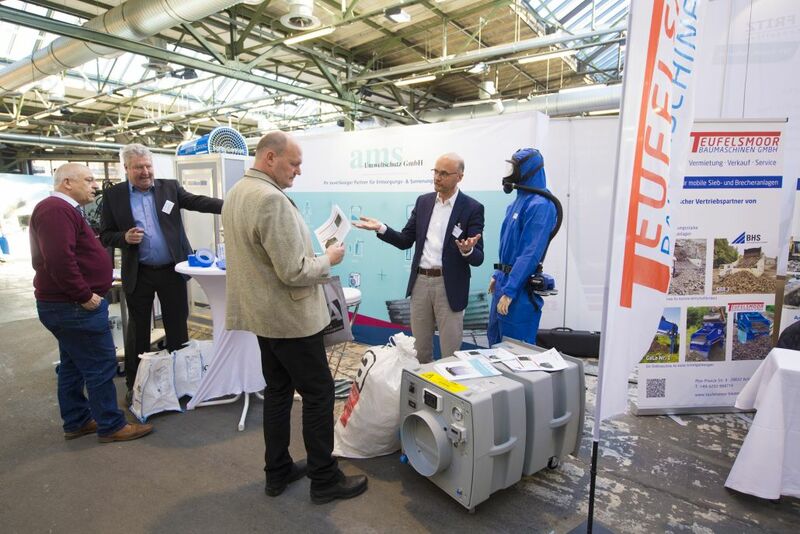 As soon as the application as exhibitor for the FACHTAGUNG ABBRUCH on 28th February 2020 in Berlin is possible, you can register here. 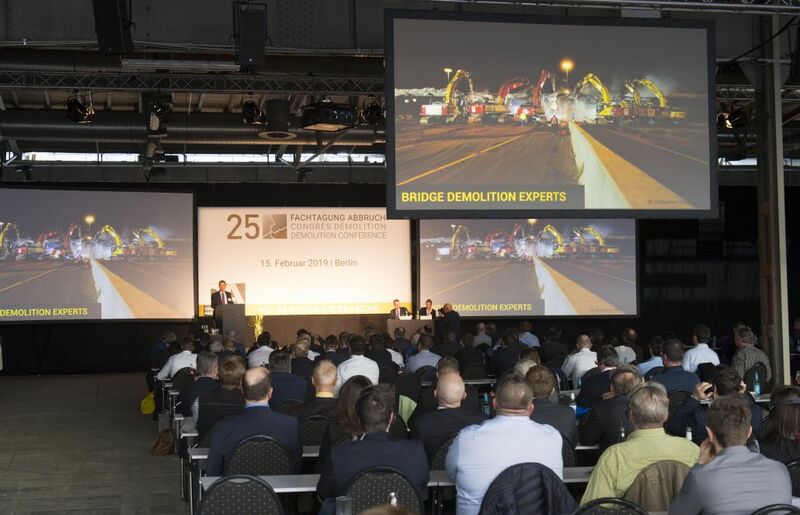 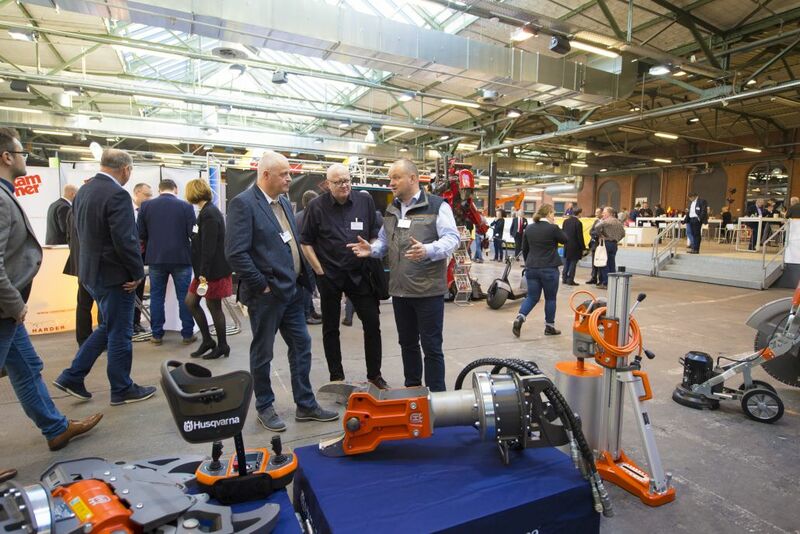 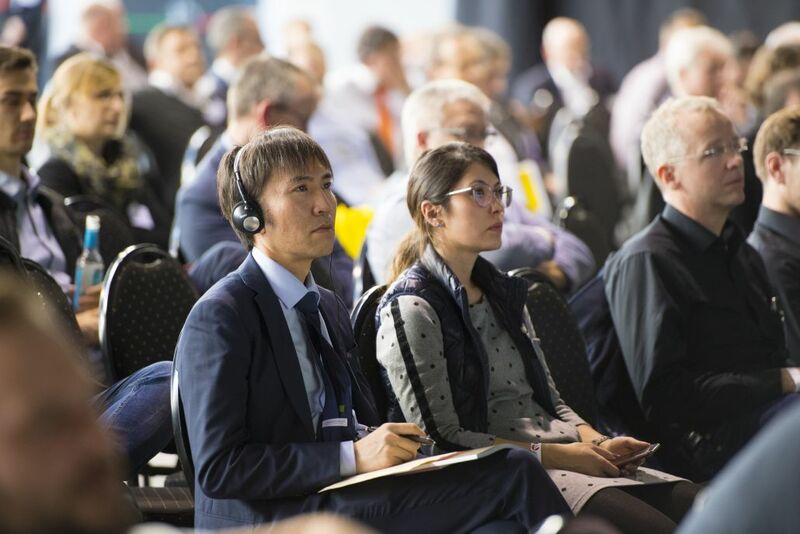 You will experience presentations of experts of several topics in the demolition industry as well as an industry exhibition with a wide product range. 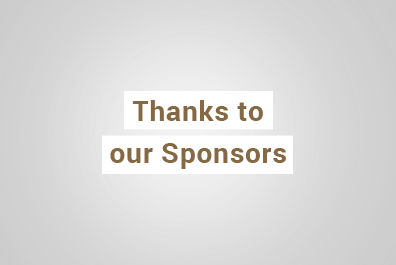 Take the opportunity and benefit as a sponsor from the special presentation possibilities for exhibitors at our event. 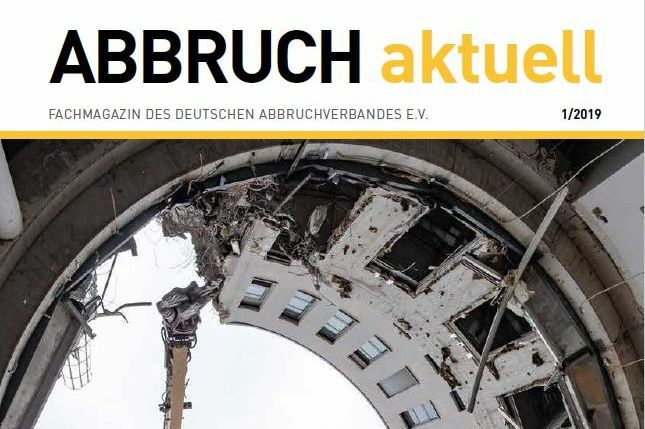 „ABBRUCH aktuell“ is the official magazine of Deutscher Abbruchverband but only available in German.